The paintings on view in the Worcester Art Museum’s American portrait galleries celebrate a story of mercantile exchange, rational thought, and military prowess. 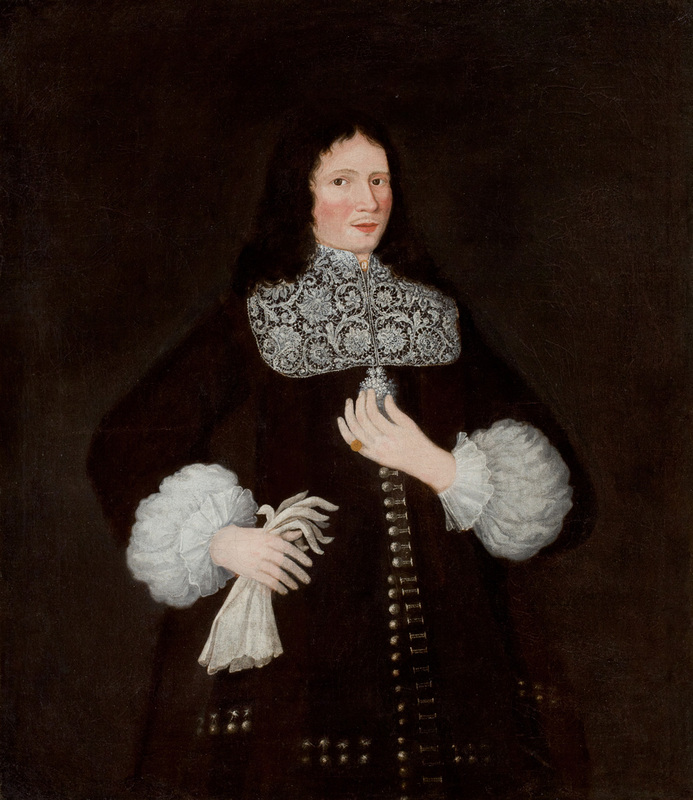 As with most portraits, however, these paintings depict the sitters as they wish to be seen—their best selves—rather than simply recording appearance. 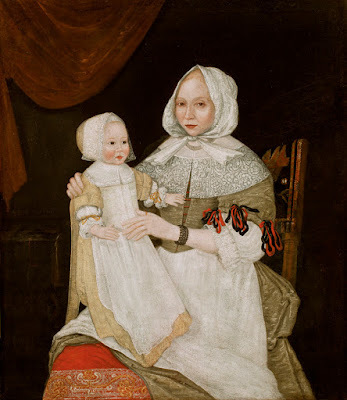 The sitters are shown in poses and with objects intended to articulate their social status, such as the fine fabrics and coral beads in the portraits of John, Elizabeth, and Mary Freake. Yet a great deal of information is effaced in works such as these, including the sitters’ reliance on chattel slavery, often referred to as America’s “peculiar institution.” The Freakes, like many other wealthy American citizens, supported their way of life through this system of violence and oppression, which was legal in Massachusetts until 1783 and in regions of the United States until 1865. 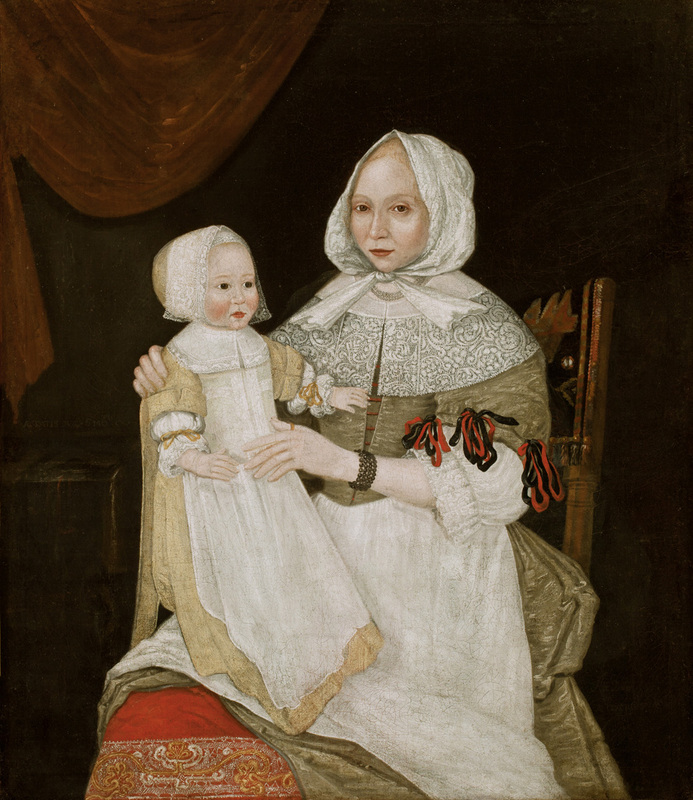 This tragic history has long been overlooked in our galleries—to address this omission, the Museum has added special labels to indicate different portrait sitters’ participation in slavery.